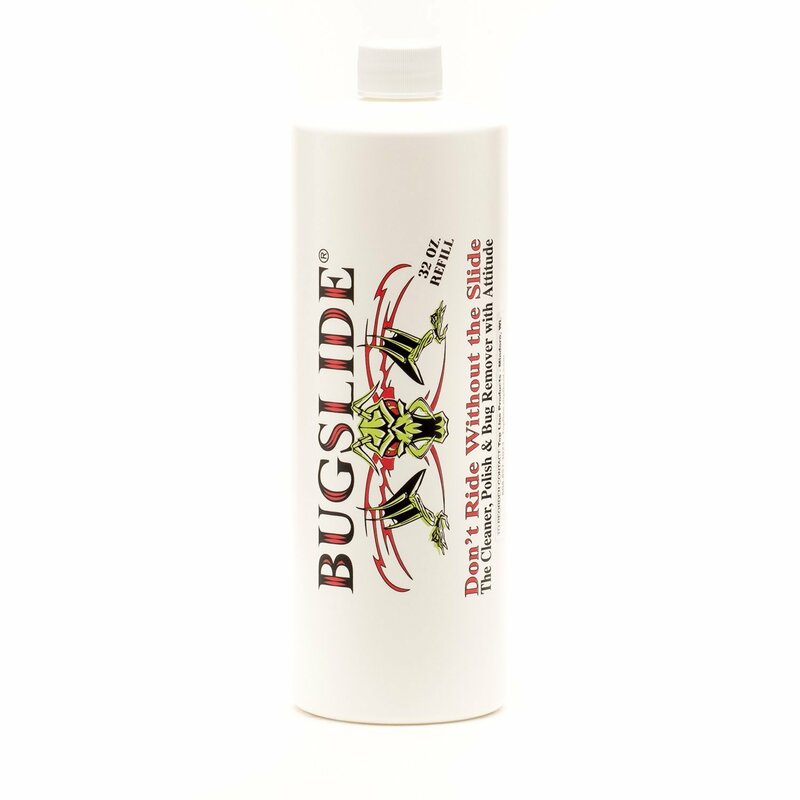 BugSlide is the all-in-one cleaner, polish and bug remover with attitude. Say goodbye to baked on bugs and hello to a streak-free shine. 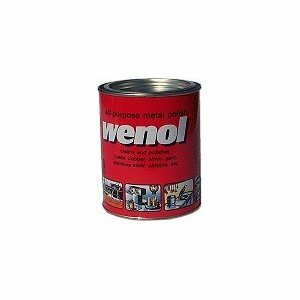 Safe to use multiple surfaces including Lexan, glass, fiberglass, plexiglass, chrome, stainless steel, aluminum, leather, vinyl and any non-porous surfaces. Free of wax, petroleum, silicone, Teflon or harsh chemicals. Leaves a protective, microscopic finish that continually repels dust, dirt, water and fingerprints. Contains a UV filter for added protection, dries crystal clear with no yellowing, no buildup or powdery residue. Proudly made in USA. This product works very well but i did notice that conditions have to be just right. Meaning there are times when it works great and other times when i think it worked great until i get my bike out in the sun and i can see all the streaks on the paint, then i have to clean it again. It may be because the paint needs to be cool. I'm not sure of the reason but it's not enough to give it a anything less than 4 stars. It does do a great job on bugs!!! In the past ten years, I've used nothing but BUGSLIDE on my Harley windshields and on my front fairings. It leaves a light waxy polymer that allows insect guts to just slide right off after a long days ride. BUGSLIDE just needs to be spritzed on the front areas of your bike, let it soak for about a minute and wipe with a microfiber cloth. It removes the bug remnants and leaves a light film behind that makes the bike really shine! 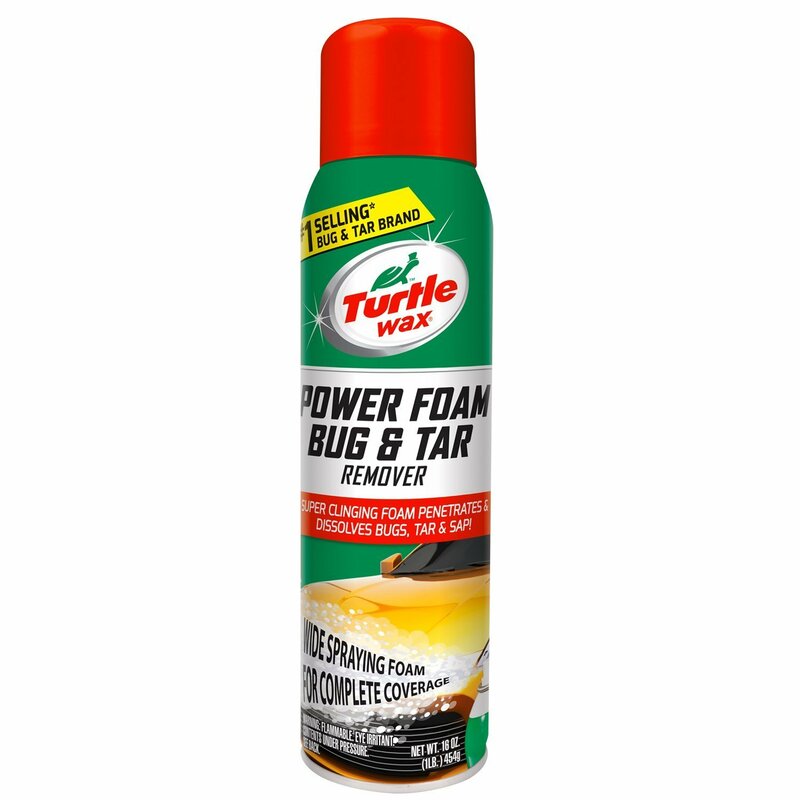 If you want to get the bugs and road kill of your car or motorcycle this is the stuff you want it even works as a future repellant for easier cleaning later or help rain run off your windshield or better your motorcycle face shield and even glasses. 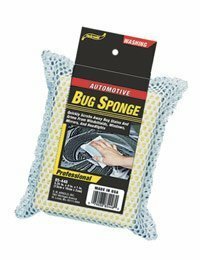 I carry this on both my motorcycles and use it for preclean before car wash that never removes bugs. Even safe for paint! I first started buying Bugslide for my Harley at the HD shop.. I thought if it work on my bike why not my car.. It’s the best thing ever!! No more wax and it does windows too!! A must have for the interior as well. I was so happy to see that Amazon has it for a better price.. This stuff is a big time saver. I use to spend 3 hours cleaning and polishing my bike the way I like it. So now like twice a year I give my bike a wash with water and polish, then the rest of the time I use Bug slide. And it does what it says. Just follow the directions and it will make your bike nice and shiny. I even got a bottle on the bike at all times, just in case I get a bug splatter right in front of the windscreen that's "bugging" me. Just take some Slide and clean it up and off I go. Works great. Spray on wait 30-60 seconds and gently use a bug sponge and the bugs are gone. Expensive but it does work great. This is the best stuff ever made for cleaning bugs and gunk off my motorcycle. I've used a lot of different products and this outshines them all. Just spray on and let soak for about 30 sec to a min and bugs wipe right off. Buffs out to a great shine and then feels like you just waxed your bike. Get this, it's the best ever! Works great. A bit pricey though.